What makes The Private Reserve at Gili Lankanfushi so Unique? 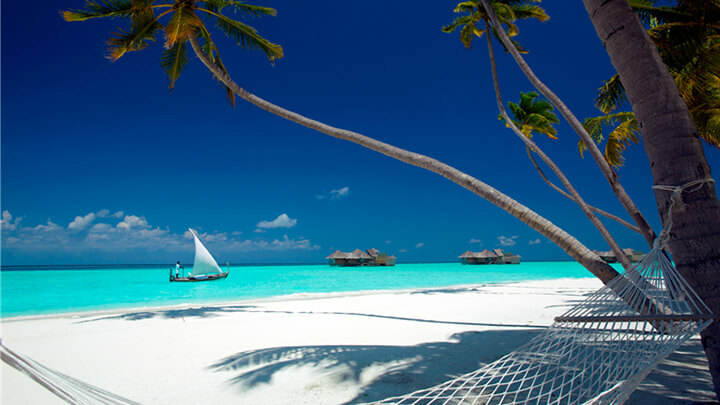 Step off your luxury yacht, leaving your shoes and news behind you… and step onto the idyllic Island of Gili Lankanfushi. I have been to many of the Islands in the Maldives and I can honestly say Gili Lankanfushi has completely captured my heart. 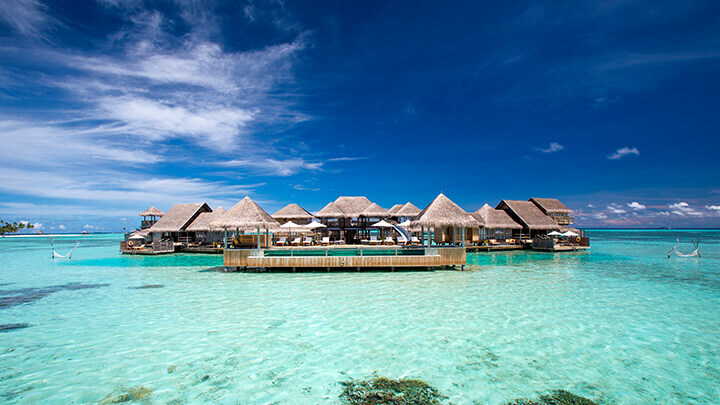 Gili Lankanfushi is home to the largest overwater villa in the world, let alone in the Maldives! 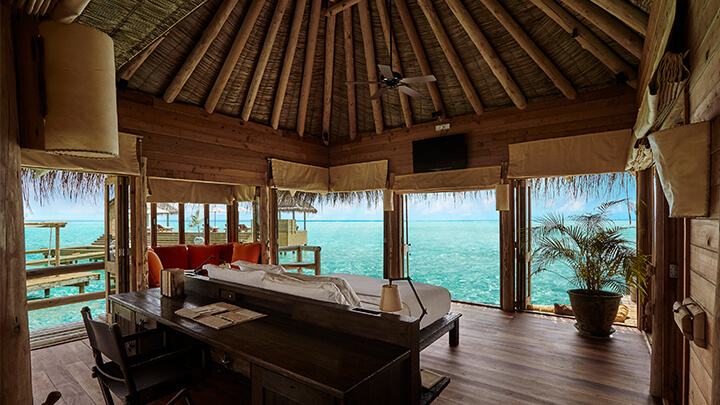 The Private Reserve, offering uninterrupted views of the Indian Ocean stands alone at 1700sqm. This Robinson Crusoe, rustic chic style villa has 2 Master suites and 2 guest bedrooms- all with their own private bathrooms. Sprawled across multi-tiered levels, this huge open-plan living area comes equipped with its own library, dining room, kitchen, cinema and bar, private spacious sundecks, a water slide from the top deck straight into the ocean, couples spa pavilion, sauna, steam room and a gym. You could easily get lost in this luxury sanctuary! Here you can be completely isolated from the rest and can enjoy all the luxury and privacy you wish for. You wouldn’t have a reason to ever leave, but if you did wish for a change of scenery, you can hop on your own private boat which is exclusive to The Private Reserve to get you to and from the main island. The Reserve comes with it’s own live-in Man Friday. They are there to fulfil your every need 24 hours a day. Whether they organise a film on the beach, with popcorn and a chocolate fondue, or even just arranging some sundowners in the evening with no hesitation, they really go the extra mile to create any experience you could ever imagine possible to ensure you have the most incredible Gili Story to share.